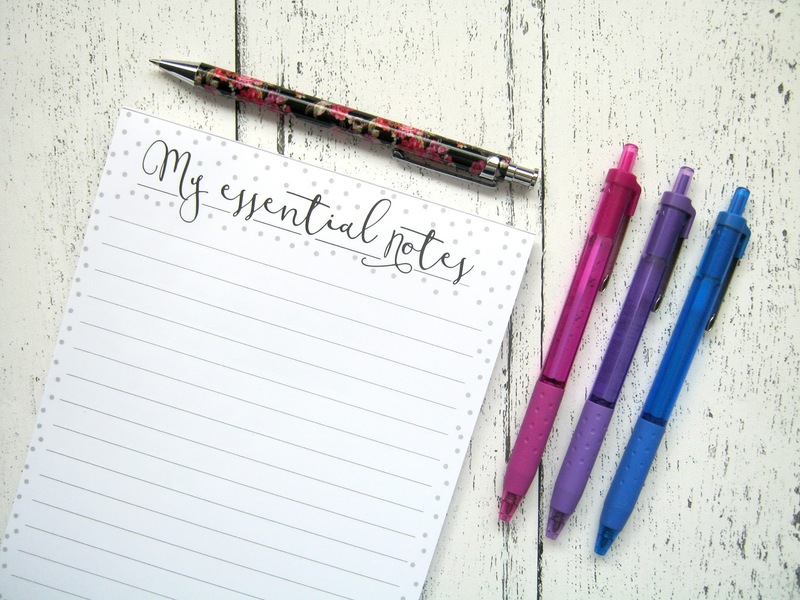 As I've talked about recently on my blog over the past couple of months I've been going through this pattern where I'll have a couple of weeks where I blog loads and I'm super happy and suddenly my pain flares up and everything changes. Even after my pain has got better I tend to stay in that slump and I basically get nothing done, I want to try and change that and get back to 'normal' quicker once my pain has improved. I thought a good way to help me along that path would be to set myself a few small goals each month! I've seen other bloggers do posts like these and I think it's a great way to keep track of any overall goals as often I miss out a lot of important general things when writing a daily or weekly to do list. There's also the added bonus that I check on my blog almost daily so this post will be popping up a lot in front of me to remind me to keep on track! This month I've just started off with a few manageable and pretty achievable goals. Last month I only put up 10 blog posts which is pretty poor for me, at the start of the year I managed to get into a really good schedule of posting every other day but somewhere along the line that went completely out of the window. My views and engagement over social media have really suffered because of this as well and yes I do care about views and hate to see them drop so drastically so that's a big encouragement for me to start brainstorming some ideas and blogging more often! Ever since hydrotherapy was recommend to me after my hip replacement I've thought more and more about visiting my local pool again. Obviously I won't be doing laps for hours on end but swimming is about the only form of exercise that I'm still able to do because the water takes the weight of my joints. Yes I will be absolutely knackered after and aching for days but I think it will be worth it to have something other than blogging to turn to sometimes. Over the past few weeks because my pain has been worse it means that I haven't been on twitter all that often but now I'm feeling a bit better I've no excuse as to why I've been ignoring it so much! I enjoyed the break for a certain amount of time but now I want to get back to how things used to be, I love interacting with everyone on there even if I do end up scrolling through it for way too long! That's my 3 small goals for May, like I said before best to start off easy otherwise I'll fall at the first hurdle! Hopefully when I get back to you next month with my June goals I'll be able to say that I achieved everything that I wanted to! Can you help me to get my independence back? 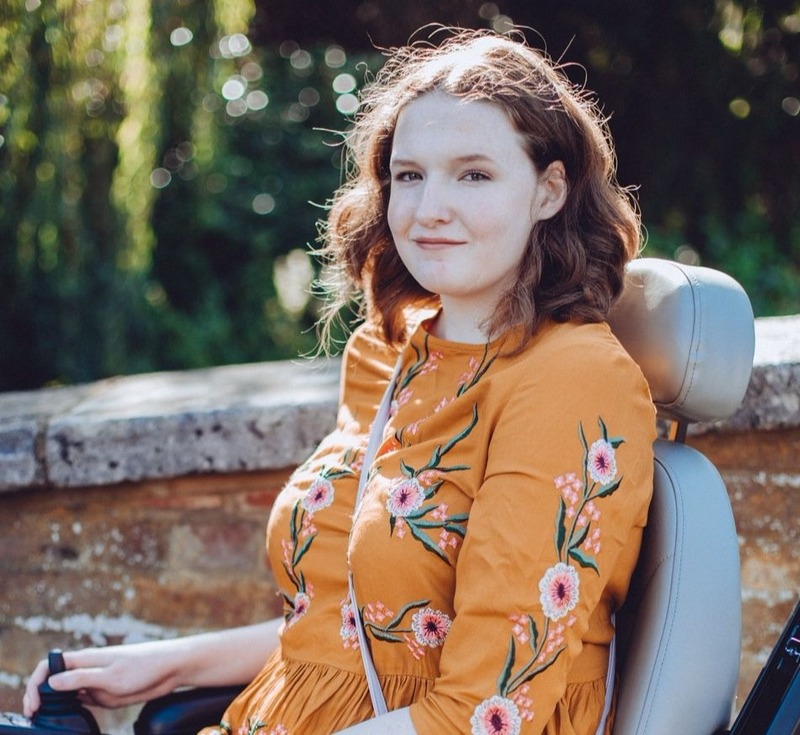 I'm trying to raise the money to get a powerchair so I can get my freedom back and live my life like most 18 year olds would, even just a few pounds would make a big difference. Find out more on my GoFundMe page. Great goals, you can achieve anything you set your mind to. Also I love swimming, though I haven't done it in years, it's always great fun! I haven't been swimming in years either so will be nice to get back into! Hey! Great post, I also make monthly goals but I do it in my bullet journal! I think it's great that you make goals it's a great way to track your accomplishments and success! Keep it up and Goodluck!